Lazers, explosions, neons, what else do you need ? Make a video or a blog post about the game and I'll show it here ! If you have a question, a suggestion or a bug to report, feel free to join my Discord server ! Update 1.4.0 & 1.4.1 - New weapon + Experimental maps ! Check out the latest LAZERS Reflex update ! 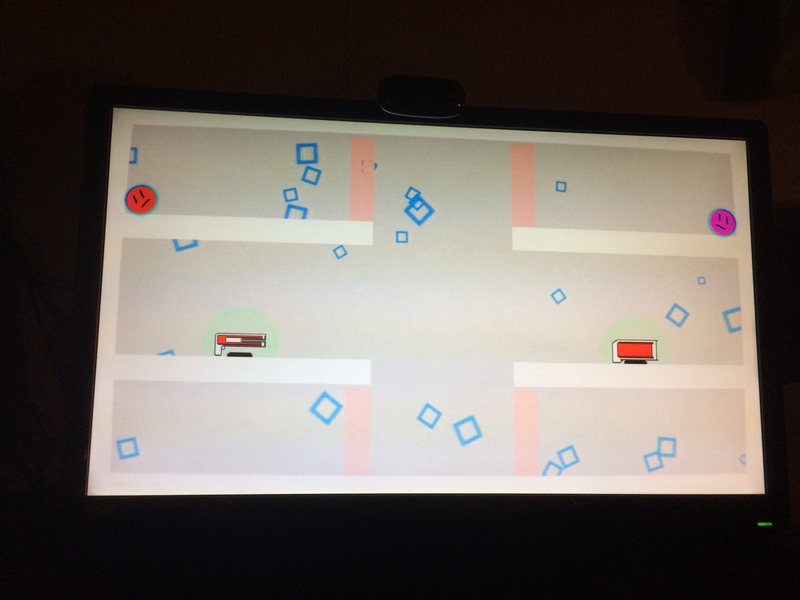 Move or Die meets Stick Fight: The Game. Also I'm currently reworking the controls, the current ones are bad ! Also an empty Unity project takes ~15MB, so consider that ! 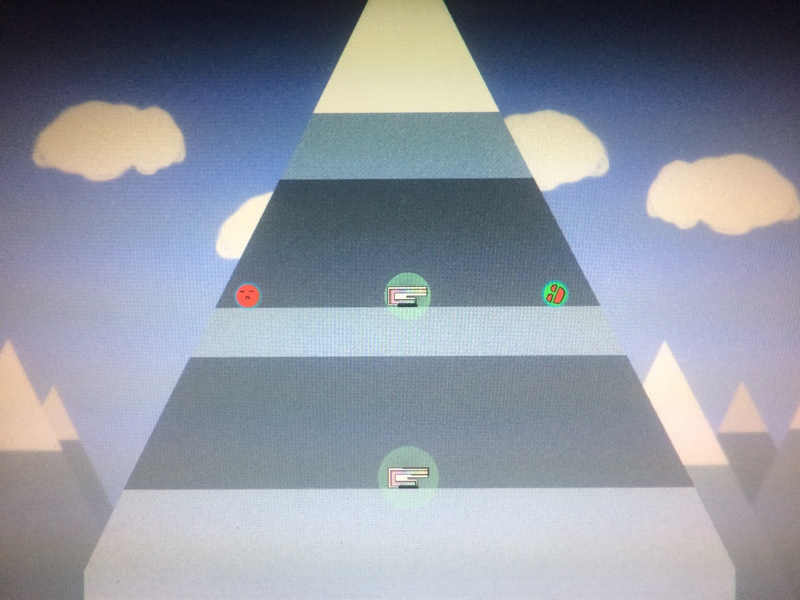 Maybe a mountain map with only ball-guns! I'm not good at drawings so I fixed it in another way! Here is how it would look like! I havent played 0.4.0 or 0.5.0 but when I played 0.5.0 I was shocked over the improvements!!! This is the level that is broken! A portal Gun! If the shot toutches a wall the player with the gun teleports there, If the shot touches a player they switch places! There will be turrets in the next world ! The controls are fully working on keyboard and controller, at the first start it automatically open the keyboard configuration panel, but I agree that I need to work more on the keyboard part of the game.